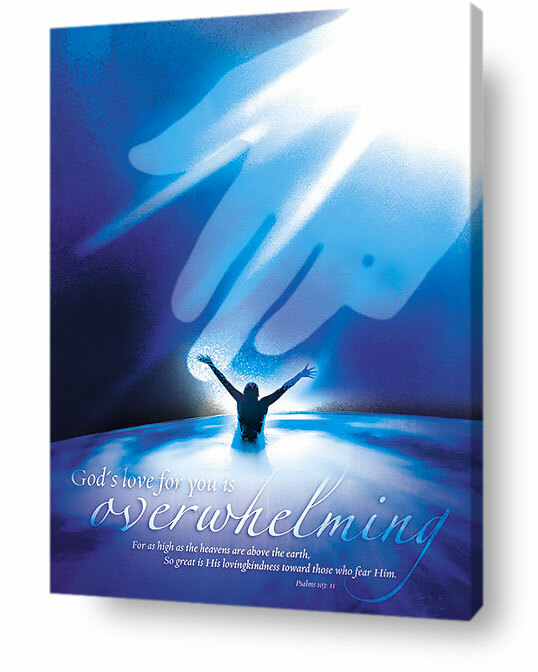 Christian wall decor can help the youth in a world swaying under the awful burden of hopelessness and uncertainty. There is a need to bring encouragement and hope into the daily lives of young people by all means possible. The youth across the globe are uniformly victims of ignorance and carelessness apart from being blind servants to things that matter least in bringing joy, comfort and inner peace in their lives. Although technology is increasingly making life simple and convenient, it is equally responsible for untold number of woes and miseries under whose tenacious grip the world is held. In a culturally connected world (thanks to smartphones, tablets and computers) the present generations of young people are caught in the crossroads of conflicting ideas and ideals. The type of music they love to listen to; the kind of literature they are exposed to, the movies and other forms of entertainment they are daily reveling in only turns them into creatures prone to spiritual decadence. Everything that surrounds their interests goes against the values that make life worth living. What they mistake for comfort, fun and entertainment are actually agony when the sum total of their youthful experiences comes to bear upon their adult lives. Why Do The Youth View God As a Stranger? In their uncertainty, majority of the youth view God as a stranger. The Creator is a mysterious concept that they find most difficult to relate to or with, and so they plow through life in despondency. However, this need not be the case! Where the Bible and other forms of religious literature have failed to make a strong impact on them, Christian wall decor can work miracles in bringing messages of faith, hope and encouragement to millions of young persons. 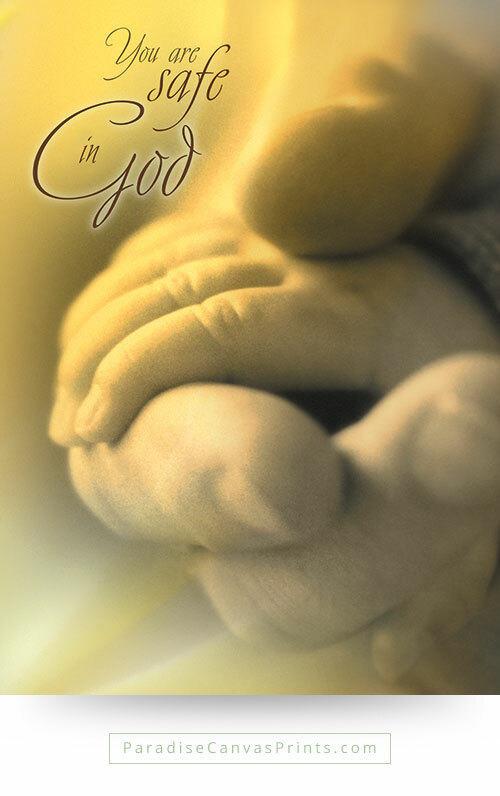 When individuals least suspect it, God can reveal Himself to them through the powerful messages of His Word conveyed through Christian wall decor. The power and the truth in God’s Words can touch a person’s heart when they are in dire need of reassurance by merely contemplating Christian wall decor. Religious artwork can communicate the immense love the Lord has for all His creatures. The mental pictures of compassion, kindness, peace and joy one can build by surrounding oneself with religious posters can help him/her to overcome depression and other negative thoughts to be free from the chains of sin. An image can communicate to an individual’s deeper self and inner being more powerfully than millions of words. And when the words of God are combined with images to present His graciousness and goodness in a visual sense, the impact of the message of hope is powerfully felt. As Albert Einstein famously remarked about the imaginative power in humans, he correctly observed that all the attractions in life awaiting for us tomorrow are contained in our imagination. Through Christian wall décor, we can give free rein to powerful reflections about the kind of life we shall enjoy eternally when Jesus Christ returns to reclaim us for future glory. The pressures and dilemmas of present day living in many ways get in the way of ennobling spiritual preoccupations. The hardships many of us live through leave us with very little time for contemplating God’s word in meaningful ways. Surrounded by many artificial things and concrete forests, many people are prevented from connecting with nature in fulfilling ways. Instead of finding comfort and relaxation in the things we see, life is made complicated by artifice. It is for such reasons that many individuals have a deep yearning for the beauty that nature provides freely. However, those yearning for that form of fulfillment seldom get it because they are far removed from natural environments. But when we decorate our homes with Christian wall art, we can introduce the magnificence of nature in our houses. We can enjoy the rare kind of inspiration that only nature can afford to give through Christian wall art. We can enhance the quality of our lives by enjoying the beautiful thoughts that nature has the power to impart on our senses. Sometimes when we experience gaps of emotional paralysis in our lives, we fail to enjoy the pleasures of nature. Our dreams become bare and devoid of any sort of fulfillment. In such a state, we cannot fully exploit our potentials because we spend a lot of our energy struggling through the fogs and darkness in the uninspiring environments we live. Fortunately, one means by which we can defeat the inhibitions we experience is to get connected with nature through Christian wall decor. We can give wings to the potentials buried within us to achieve lofty ideals in life. And this does not require any other miracle apart from beautifying our homes with splendid natural scenery depicted in nature canvas prints. A lot of Christian wall décor are products of deep introspection inspired by the Holy Spirit. And by working through people who have awesome testimonies about how the beauty of Christian wall decor opened their eyes and minds to moments of truth about God’s enduring love, you too can enjoy such a subliminal experience. It is impossible to live permanently in surroundings filled with sleepy valleys, serene meadows, golden sunshine, and refreshing air. But we can continuously retain the ecstasy we sometimes find in nature by adorning our offices or houses with exquisite pictures, photos or scenery by Paradise canvas prints. The one time expense you incur to get this form of artistic beauty will sustain you through several months of pure joy. What must you do to gain such a higher experience? 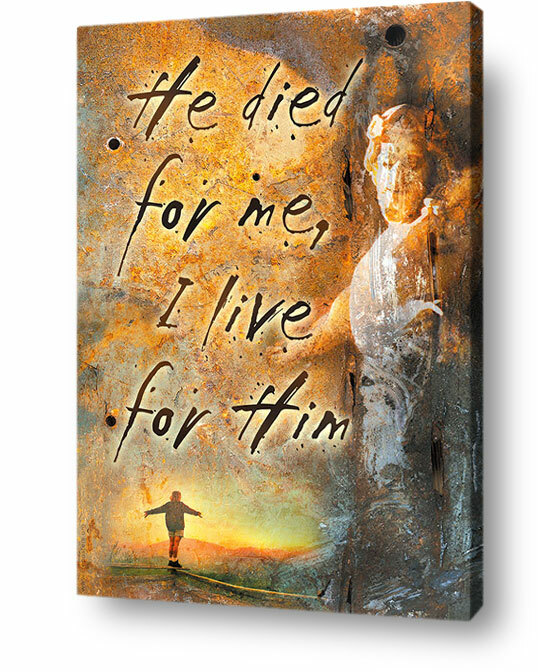 Start by decorating your home with Christian wall art. Without the need to utter even a word, your decorative art will touch many souls. When this form of art is displayed in schools, homes, churches, movie theaters, dance halls etc., the truth about God and his unfailing love will be revealed to many people in simple but attractive ways.